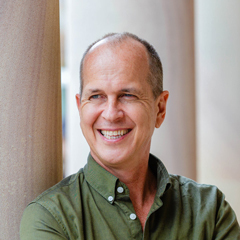 The School of Communication and Arts is proud to present two legends in Australian news and current events: Peter Greste and Ben Hawke. These two giants, in conversation with each other and the audience, will dissect work from their past and offer an insider’s perspective on decisions made in arriving at the final pieces. 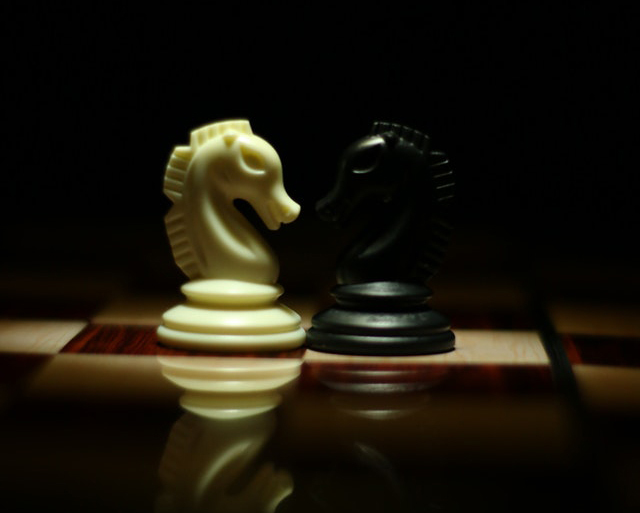 Greste and Hawke will explore the divide that separates reporters and producers by breaking down stories from their respective roles and experience. Along the way, you will be exposed to fundamental differences in how the two conceive and understand what makes a good story. This is a rare opportunity to get behind the scenes and into minds of two of Australia’s leading hardboiled media personalities. This event is a must for anyone looking to break into journalism, understand the tension that in many ways defines the journalistic experience, and has a thirst for tales and banter from two of the most respected voices in Australian journalism. Ben Hawke is an Adjunct Professor in Journalism in the School of Communication and Arts. In 2018 he was awarded a Clarion for "Most Outstanding Contribution to Journalism". His recent credits include a Foreign Correspondent documentary on legendary ABC correspondent Sean Dorney, and a documentary on nuclear waste in the Marshall Islands, which was screened at the Tahiti Film Festival. He has produced some 40 documentaries. At the ABC, Ben had served as Executive Producer of Landline, Executive Producer of 7.30 Report, and supervising producer of Australian Story. He was also Executive Producer of the Lake Eyre documentary series, and the interviews by Kerry O’Brien with Paul Keating. He was a founding journalist on BSkyB London, and has worked for both the Ten Network, and the Nine Network, where he spent some six years as a producer on 60 Minutes. Ben Hawke commenced his journalism career as a cadet at The Australian, where he served for short period of time as that august publication’s religion reporter.